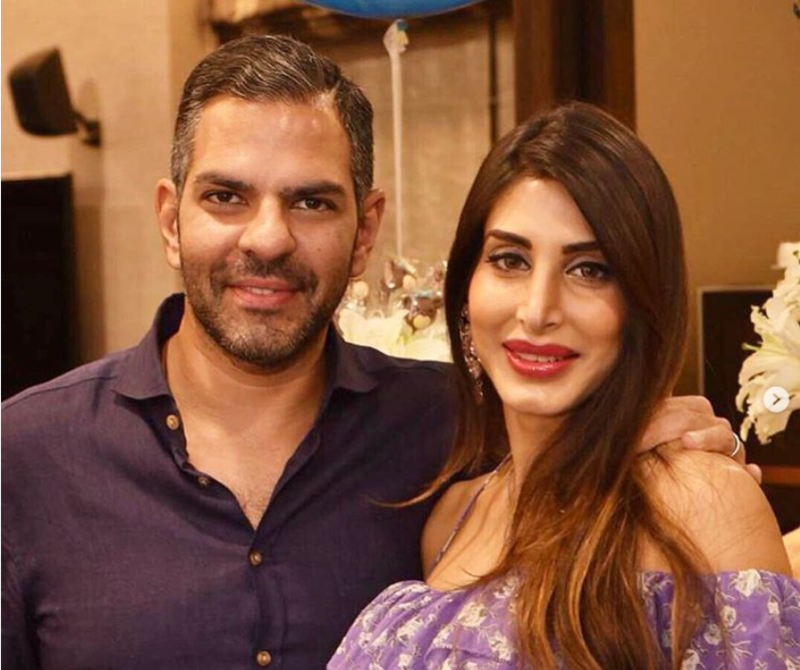 Karisma Kapoor’s ex-husband, Sunjay Kapur and his second wife, Priya Sachdev Kapur welcomed their baby boy into the family. 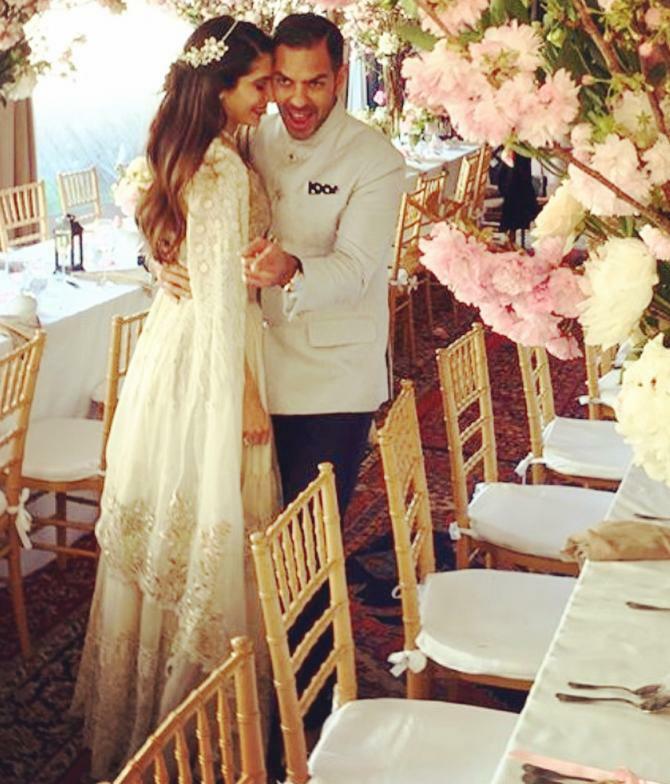 After his divorce with Karisma, Sunjay tied the knot with the model-turned-entrepreneur, Priya Sachdev in April 2017 in a fairytale-like wedding. And a year later, Priya and Sunjay welcomed a baby boy in their lives. This couple manages to grab the headline every now and then. 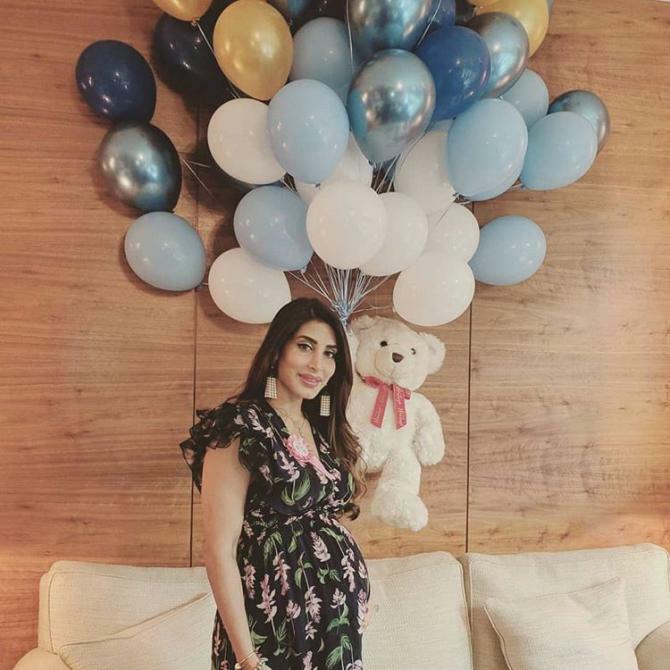 It may be about Priya’s baby shower or their wishes on social media, the couple knows exactly how to make each other feel special. 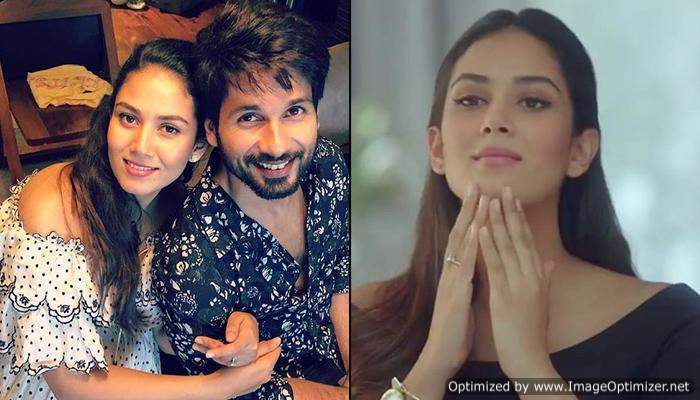 Now, today on April 13, 2019, the lovebirds complete two years of their marital bliss.